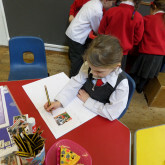 In Reception we continue working within the same framework as your child’s pre-school setting, the Early Years Foundation Stage (EYFS). 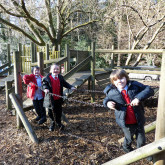 This curriculum has seven areas of learning which are all interlinked during our school week which are taught primarily through play-based activities, both indoors and in our Outdoor Classroom. 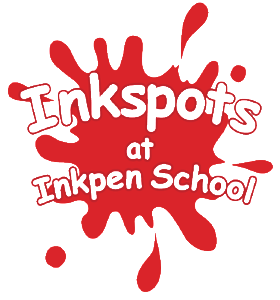 At Inkpen School, children will continue to develop the 3 prime areas which are: Communication and language; Physical development; Personal, Social and emotional development. 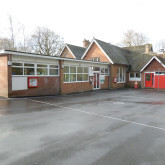 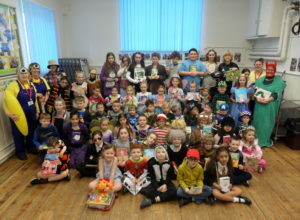 The prime areas will help them to further develop skills in the 4 specific areas which are Literacy, Mathematics; Understanding the world; Expressive arts and design. 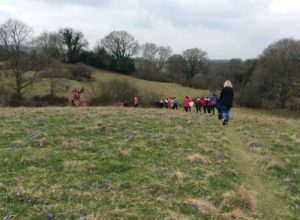 In addition, the children in Reception benefit from a weekly Forest School session led by our own trained forest school leaders in the local surrounding woodland, adjacent to the school. 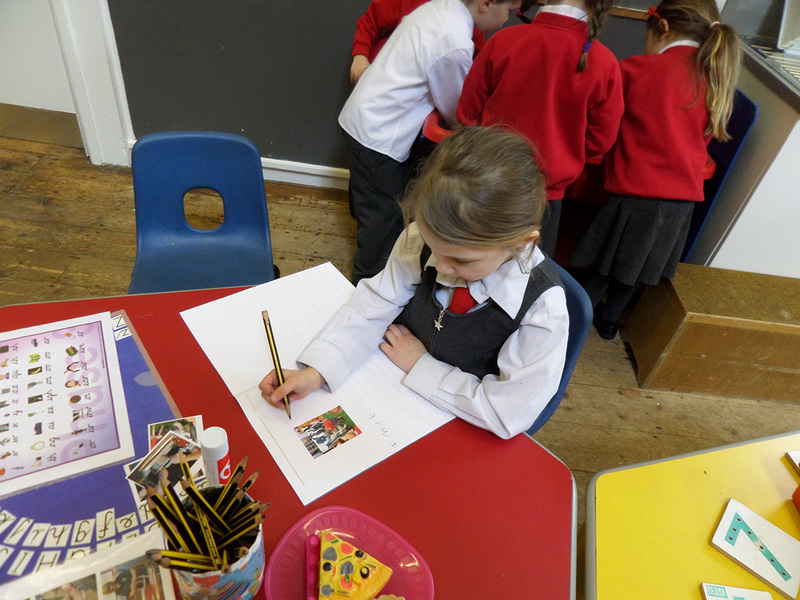 Reception take part in our PE programme which is provided by a qualified sports coach developing not only their physical skills but also spatial-awareness, listening and team-building skills. 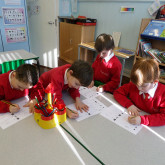 Reception children at Inkpen School are happy, confident and independent learners who are ready for Key Stage One at the end of the year.